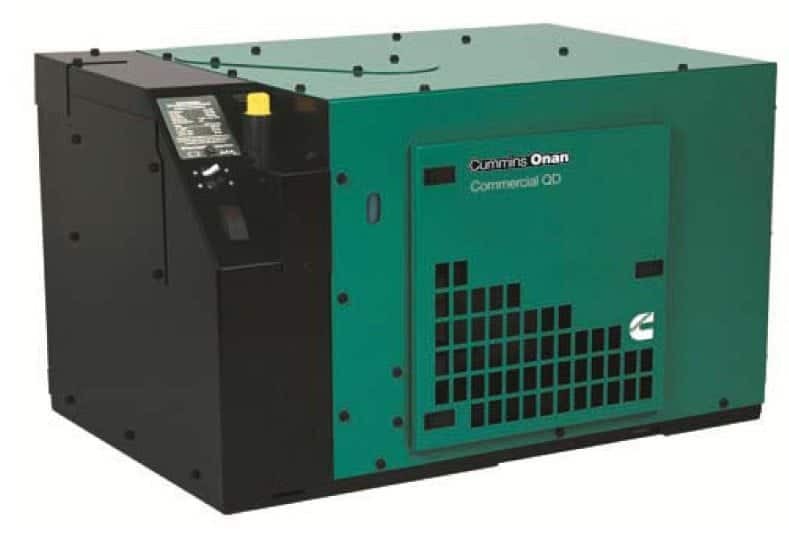 If you use and rely on your Cummins Onan generator for your business, then you are more than aware of what damage it could do to your business and turnover if it is not running correctly. 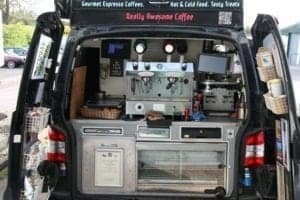 By carrying out regular servicing as per the Onan schedule, generator failures and problems can be prevented before they turn into a full blown breakdown. This service schedule is there for a reason, and that reason is not to make money but to stop major breakdowns. 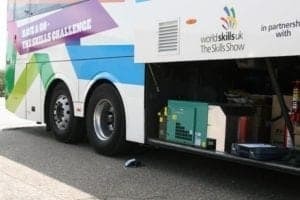 For example, the 5,000-hour service on an HDKBB 5KW diesel generator states the generator drive belt needs changing along with the drive belt pulley, hub, coupling and hub drive. At this point you may think due to the expense, I will leave it for now and then forget all about it. The engine that drives the generator is a two cylinder diesel. Two cylinder diesels are not smooth and produce pulse vibrations. Some of you in the past may have ridden two cylinder four-stroke motorbikes, and if so you will know what I mean. The drive belt hub assembly is made with metaplastic bushing (rubber), this design helps to reduce the pulse vibration. These metaplastic bushes do break up and this is why they need replacing every 5,000 hours. To put this into perspective, for every hour your generator runs this equates to 40 miles, so at 5,000 hours this equates to your generator travelling 200,000 miles, this is some distance. You can now see and understand why the Onan service schedule is so important. 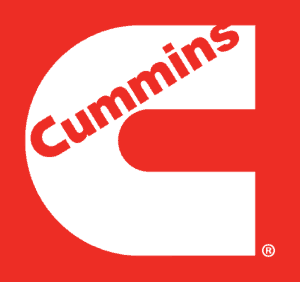 Since LAS Motorhomes have become a Cummins Onan main dealer we have realised how much businesses depend and rely on their generators. 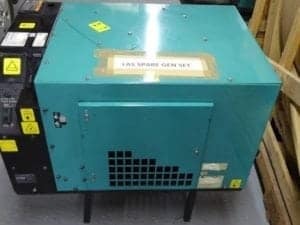 As this generator is becoming the most popular, we can now offer our regular customers the use of our spare generator which allows them to carry on with their business or important leisure activities if their generator requires a major repair. If you would like to be one of our regular customers please give us a call on 01604 861999 or drop us an email at [email protected]. Replace the fuel filter and check the valve clearances. First service, change the engine oil and filter. Change the engine oil and filter and air filter. Change the engine oil and filter, fuel filter and air filter. Check the brushes. Carry out the 500-hour service as above, in addition, check the valve clearances and replace the water pump drive belt. Carry out the above services with the addition of replacing the engine to generator drive belt and cash drive. Carry out all of the above and now replace the rotor bearings. For all your generator maintenance enquiries please call LAS Motorhomes on 01604 861999.